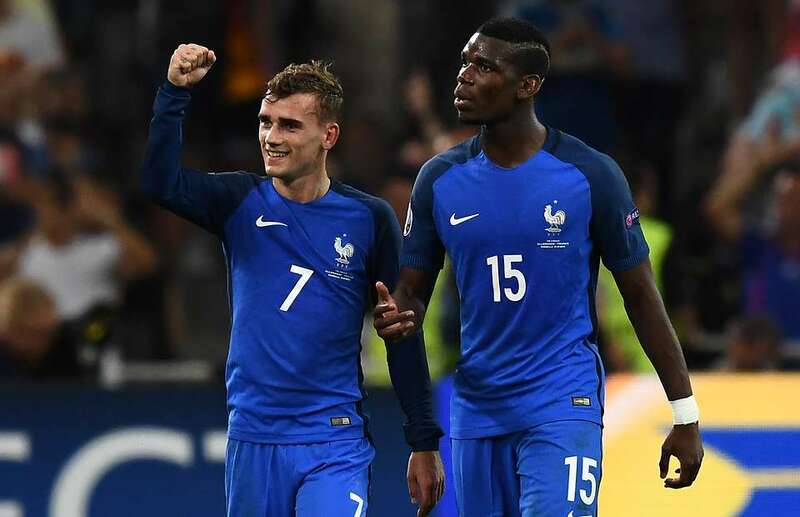 In an exclusive interview with Telefoot, Paul Pogba was asked a number of questions, prominently about reported Manchester United target Antoine Griezmann. He revealed that he wouldn’t have a problem with his fellow Frenchman joining Manchester City. Antoine Griezmann previously indicated that he would have moved on from Atletico Madrid if it wasn’t for the club’s transfer ban. Pogba was also asked about his opinion on Ibrahimovic’s release from Manchester United.